At Pischke Collision Center, we pride ourselves on the ability to take care of our customers. Rest assured that we take you and your family's safety as our top priority. Our experienced technicians will bring your vehicle back to its full potential. How do we deliver on this promise? We continuously educate our technicians, ensuring they are fixing it right. We invest in our facilities and equipment to ensure we can repair the oldest to the most advanced automobiles on the road. We love cars! Dents, Dings, or scratches we fix them all. 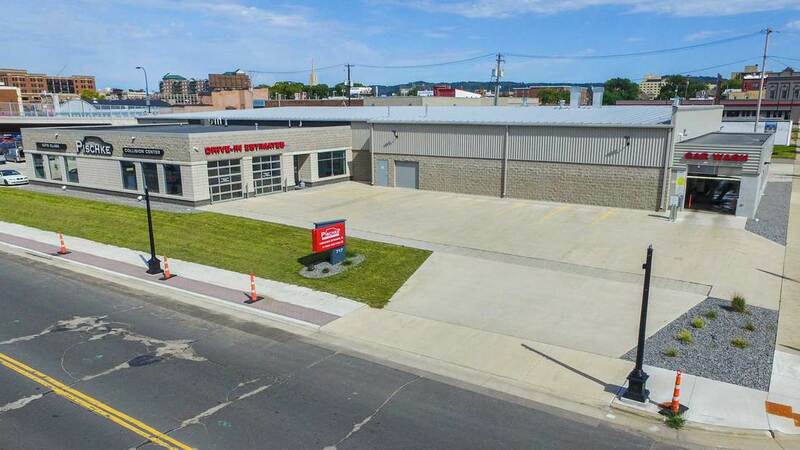 Located on 2nd Street South in La Crosse Wisconsin, right next to the Big Blue Bridge. Take a look around our shop. 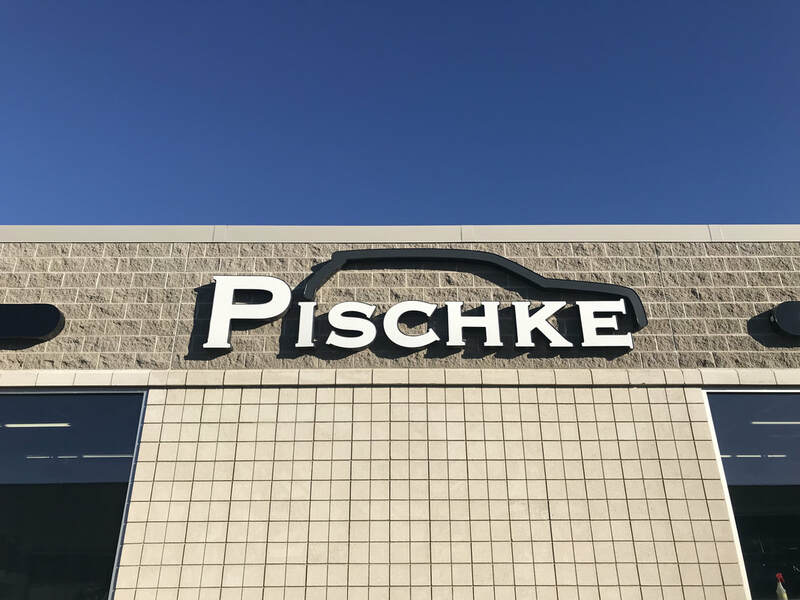 From the Customer waiting area, to the drive-in estimating and delivering bays, Pischke Collision Center was built to make your customer experience better.